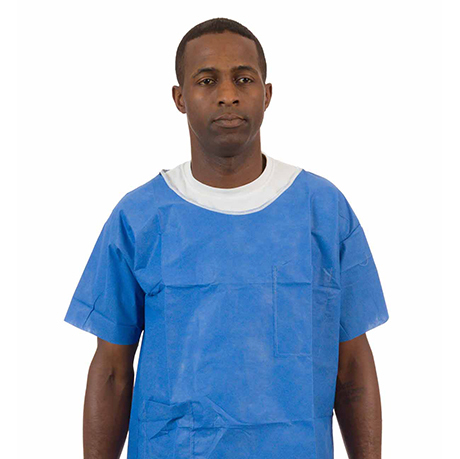 To help preserve your controlled environment, you need effective and comfortable disposable protective clothing for sterile and clean areas. 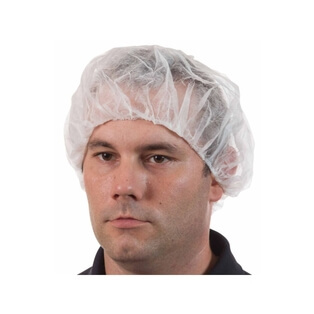 The ideal garment is one that prevents product contamination, protects your workers and is comfortable enough for them to wear to be in compliance with your cleanroom protocols. We offer a full line of disposable products designed specifically to meet these criteria. 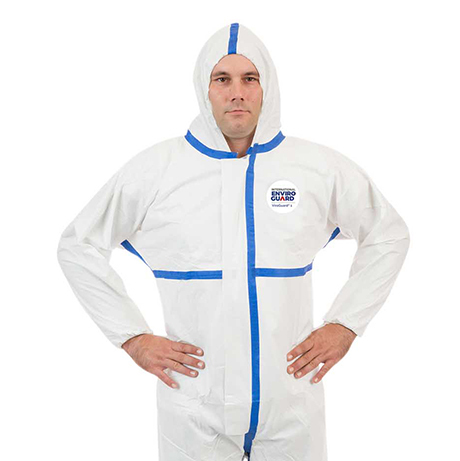 Our product assortment includes cleanroom coveralls, cleanroom frocks, and cleanroom lab coats. 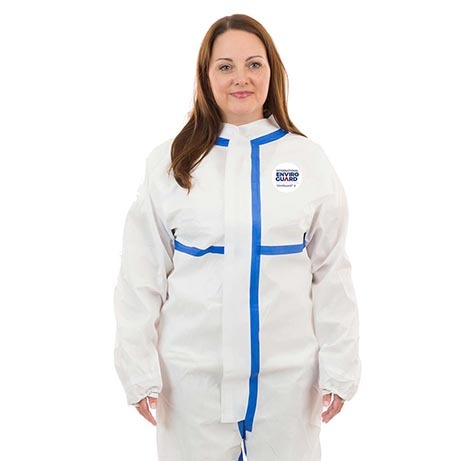 We offer both a low linting microporous solution with our MicroGuard CE® product line and sterile coveralls and frocks with our GammaGuard® CE product line. 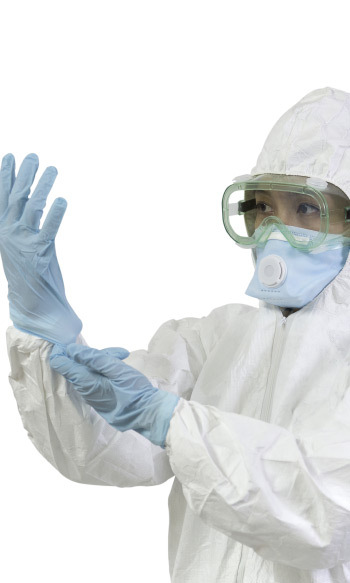 We also offer a cleanroom sticky mat with our Enviromat® product line. 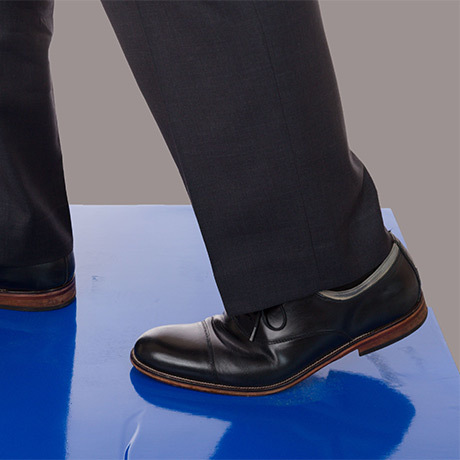 Enviromat® is available in various sizes and colors and is a terrific sticky sticky mat soution for cleanroom applications. 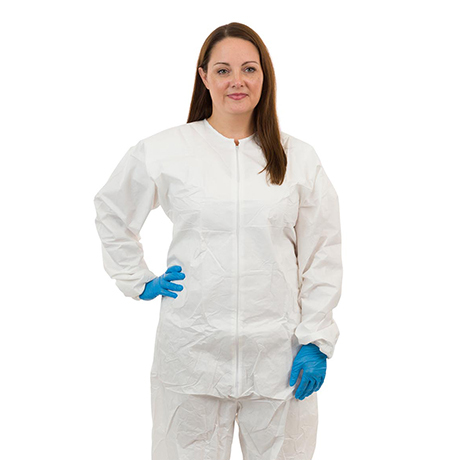 Our disposable protective clothing has been rigorously tested and proven in many cleanroom environments. Our GammaGuard® CE product line will give you the sterility assurance you want to ensure your facility is maintaining the highest level of sterility. 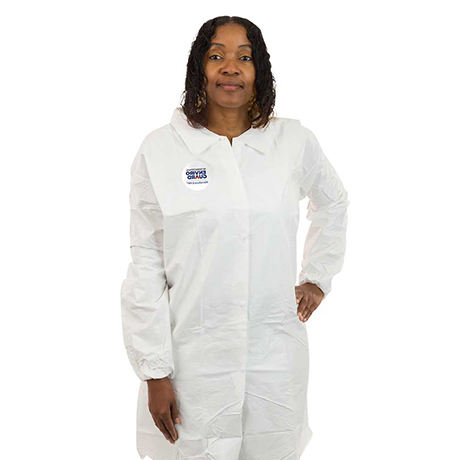 Our disposable coveralls and frocks are designed to deliver superior fit and breathability to maintain your controlled environment without compromising comfort for the wearer. We deliver Comfortable Confidence® that safeguards what matters most. 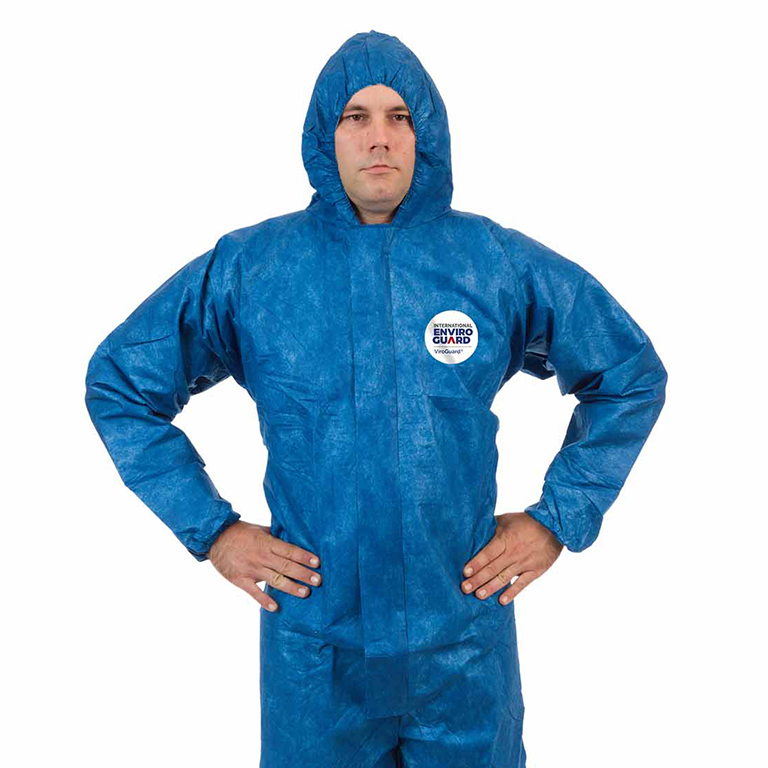 Our disposable protective clothing and products fit your people, operation and budget.